This book shares some practical ideas, resources and tasks for Virtual Learning Environments (VLEs). This book serves as a beginners guide for teachers who wish to use virtual teaching-learning environments. 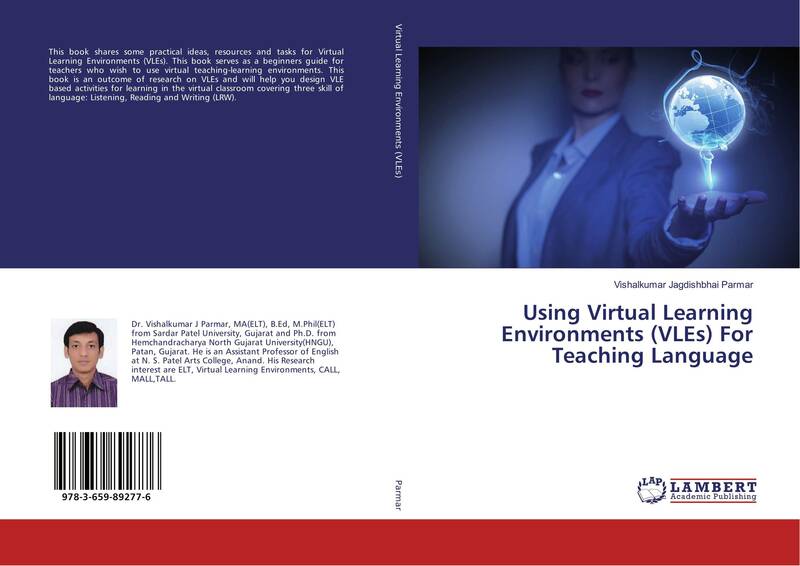 This book is an outcome of research on VLEs and will help you design VLE based activities for learning in the virtual classroom covering three skill of language: Listening, Reading and Writing (LRW).